In Reviews, SFF & horror, Young adult fiction. 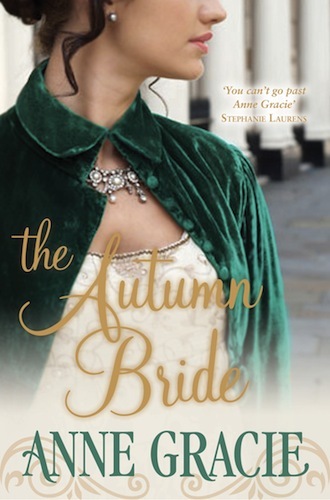 One of my favourite books from 2012. And no, I'm not killing any fairies. One of my favourite books from 2012. And no, I’m not killing any fairies. Karou is a seventeen-year-old art student in Prague, leading a double life. She runs errands for Brimstone, a monster-like creature who collects teeth in his store in the Elsewhere, half in this world, half in the other. She has no idea how she came to be leading this life full of secrets, but that’s changes when her life is interrupted by someone attempting to close the doors to Elsewhere and she must find out what is going on, who she is, and what that means to her. Every wonderful thing you’ve read in a review about this book is true, I promise. I fell in love with the lyrical prose, the well-crafted world building and the creative wordcraft and characters. Like every teenager, Karou feels like both in place and different to others at the same time. There are things about herself that she doesn’t understand, like she’s trying to grow into herself and figure out who she really is. The difference from your typical teenage novel and this one is, of course, that Karou was raised by monsters and goes around the world collecting teeth for reasons she is never told. She seems to like her life, despite the secrecy, until one day the door to Elsewhere is attacked by … angels. One in particular, who can’t bring himself to kill her. Part of the story is in flashbacks, and there’s a sense of foreboding that something has happened … and will happen. 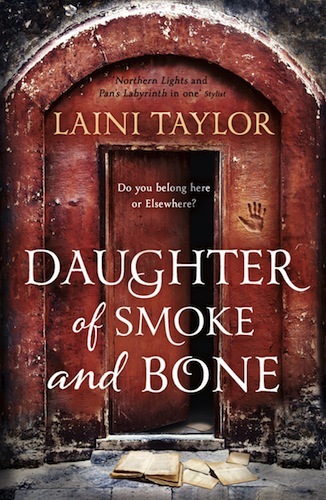 Eventually, Karou and the other characters clash, and everything comes to head in a clear, devastating way. The mix of anticipation and dread propels the story (and me!) forward. It’s like watching a dream, and then suddenly, it ends. I’m glad I read this story right before the second book of the trilogy came out, so I didn’t have to wait as long as everyone else. 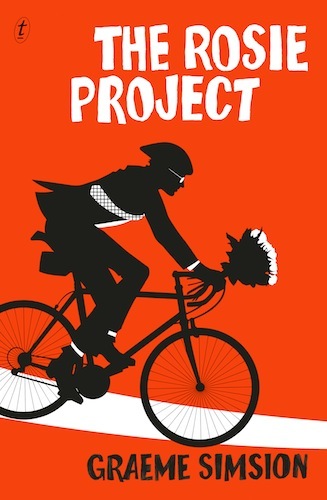 This is one of my favourite books from 2012. And no, I’m not killing any fairies. I won’t write any more—everyone else has already recommended this book and said beautiful things about it. I will just add myself to the long list of people who loved this book. A reading copy of this book was generously provided by the publisher. According to the author’s blog, Universal Pictures will be adapting the story for film, with Jim Roth as the producer. 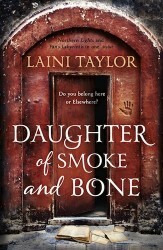 Tagged 2011 releases, 2012 releases, angels, daughter of smoke and bone, demons, laini taylor.